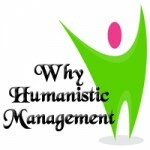 This one hour course will provide you with an overview of what a humanistic management paradigm is all about. Presented by Dr. Ernst von Kimakowitz, Director of the Humanistic Management Center. Access information: Course access granted at the beginning of each week. This course is approved through HRCI (E-Learning) and through SHRM (Self Paced E-Learning). 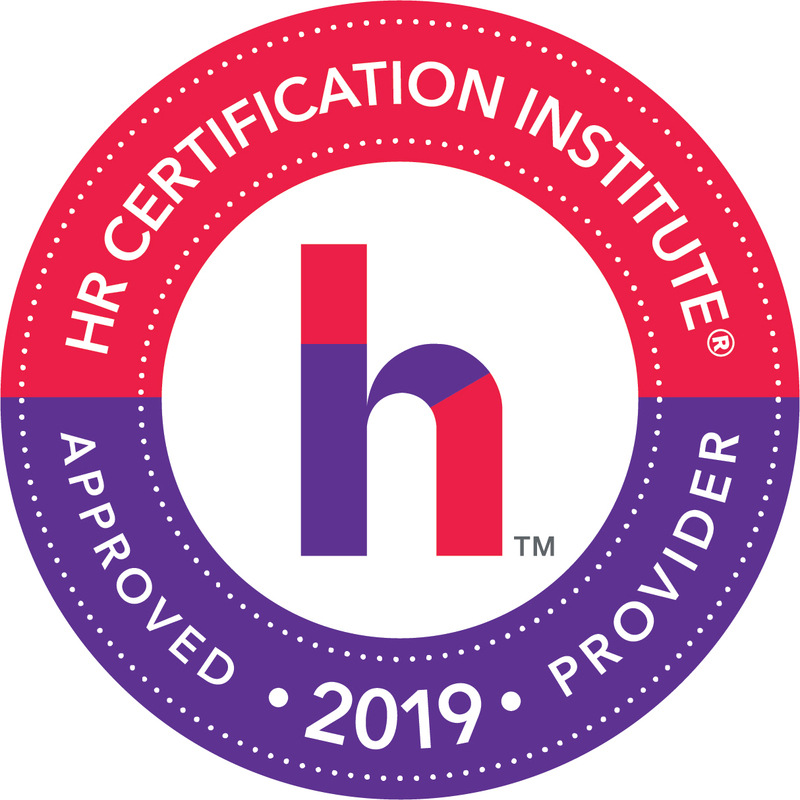 You can select a HRCI, SHRM and/or a general certificate. If you would like to self certify this course for continuing education self study credit, select the general certificate option. See our certifications page for more information. Together these steps lead to views on managerial tasks that are better aligned to a role of business in society that is based on shared value creation. Consequently mutually beneficial relationships between business and the communities it works in can flourish protecting human dignity and promoting human wellbeing. This course will support HR professionals in gaining a better understanding of the fundamental tenets of a human centered management paradigm. Participants will reach terminological and conceptual clarity on the why the how and the what in humanistic management through a rich combination of research insight and practical, real world examples. One hour online program: includes video lesson, handouts and other reading materials. You can study at your own pace but still have access to the instructor to ask questions, interact with your fellow students, and more. All participants will be required to take an online test to receive their certificate of completion. To participate in this course you will need Internet access and the ability to view youtube style online videos. The course will work on home computers and tablets such as the iPad. Dr. Ernst von Kimakowitz is Director of the Humanistic Management Center, a think tank, learning institution and advisory firm promoting business management that protects human dignity and promotes human wellbeing. 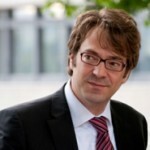 Complementing his scholarly work, Ernst also lectures at various Universities around the world, consults business and nonprofit organizations and holds and range of board, editorial and reviewer positions. His specializations include humanistic management, corporate responsibility, business and economic ethics, stakeholder engagement and impact investing.